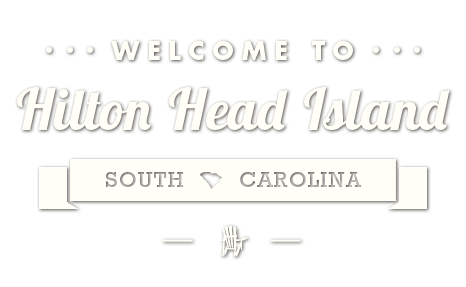 September 8: From the people who brought you the Savannah Brunch, we are now introducing the Lowcountry Brunch Festival on Hilton Head Island, featuring live music by Deas-Guyz! 11 a.m.-3 p.m., we will have a one-day festival celebrating the Lowcountry’s love for Brunch! The area’s best establishments will create $3 brunch inspired bites while guests indulge and enjoy beer, mimosas and Bloody Mary’s from our spirit sponsors. This one-day festival will be hosted at Shelter Cove Community Park featuring live music by Deas-Guyz, activities and a private VIP experience. We are proud to partner with the Island Recreation Center and Bluffton Self Help – portions of proceeds will be going to these great community organizations! Tickets are only $15! 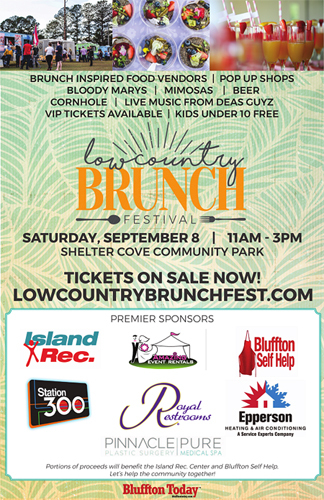 Check out lowcountrybrunchfest.com for ticket information! Oh and did we mention, kids 10 and under get FREE admission. (Must be accompanied by an adult).